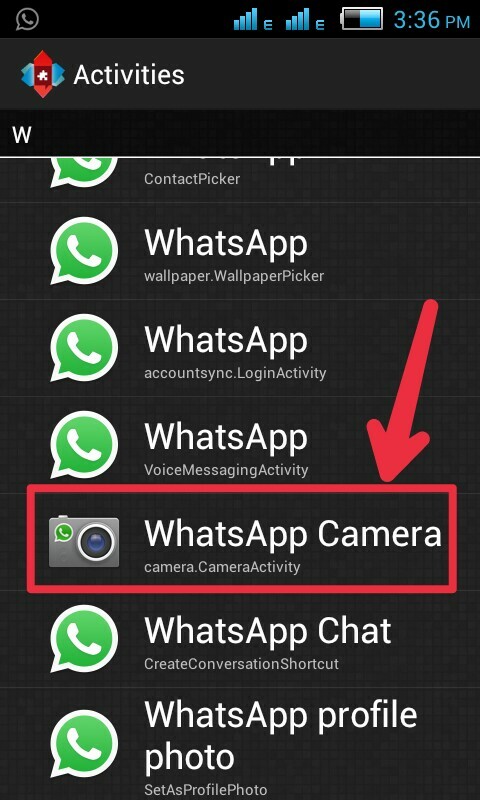 What’s the need for WhatsApp Camera and recorder On your home screen separated from Whatsapp Application? This question is definitely coming in your mind, I am telling you the answer. 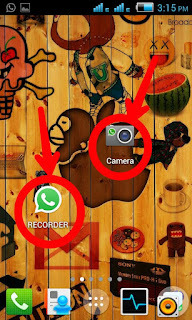 When you want to send WhatsApp recording to anyone there is no option for reviewing your recording. It just sends good or bad your recording is you can only listen after it sends, right. For example, You are singing a song for your girlfriend on WhatsApp recorder. If you want to re-listen Your recording to ensure that your recording is Sendable or not. But unfortunately, you can’t do that. 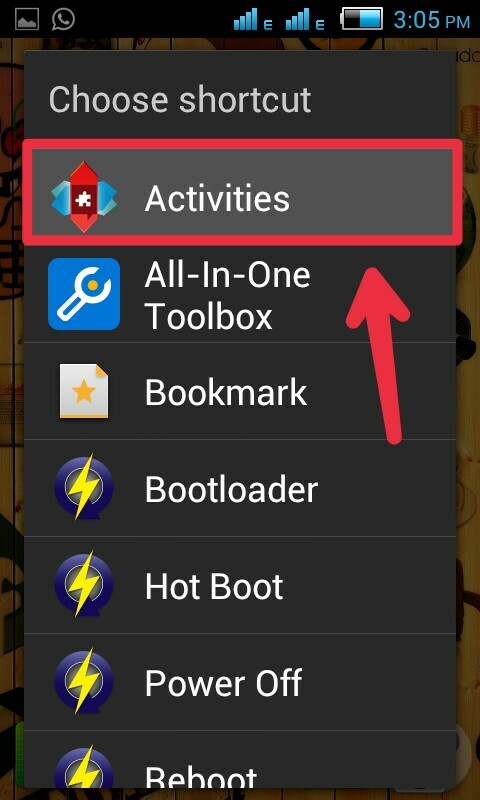 After reading this complete post, You can do this trick. Talking about WhatsApp camera, some people love the look of WhatsApp camera and searches on the internet for finding WhatsApp camera application. 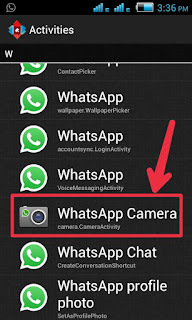 That’s why in this post we’re providing the trick for both WhatsApp camera and recorder. 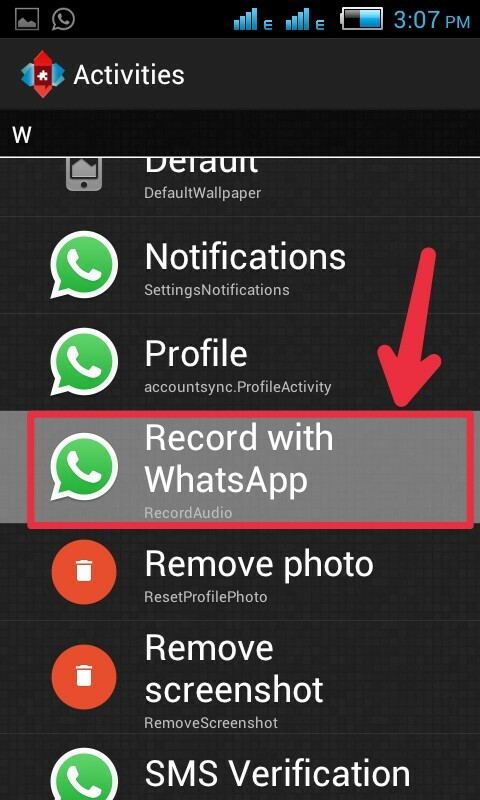 In this post, we are going to show you How to get WhatsApp sound recorder & WhatsApp camera on your android phone. 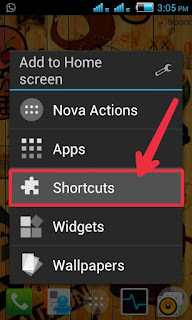 We all know that there is no WhatsApp sound recorder & WhatsApp camera application available in the play store, but we can find and get WhatsApp camera and recorder shortcut from WhatsApp application by following some steps. 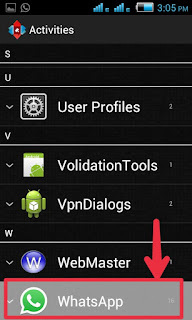 Firstly you have WhatsApp application installed on your phone. 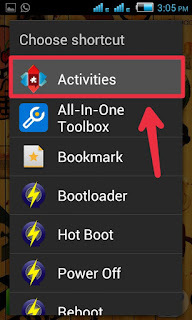 Install Nova launcher from google play store, I m also using nova launcher in this tutorial. 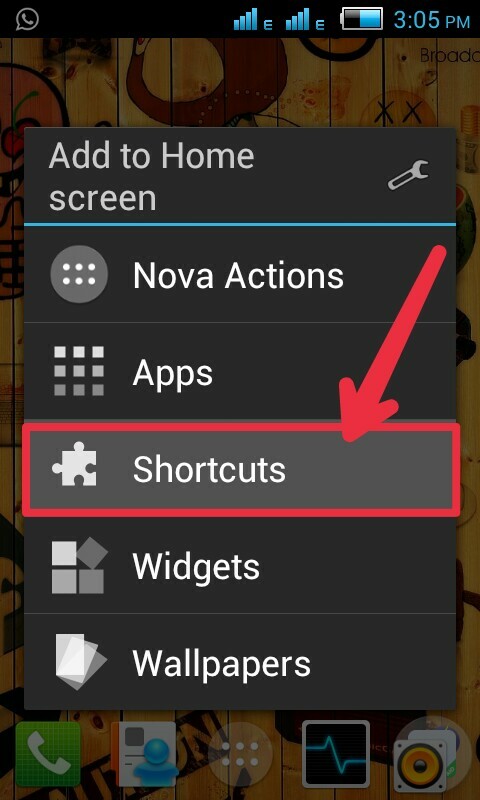 Install Nova launcher and set as default. 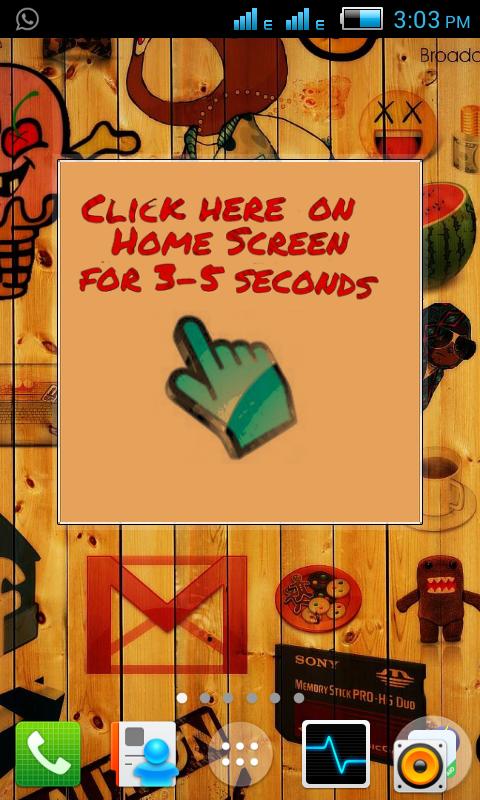 Tap on the Home screen for 3-5 seconds, then a pop-up will be shown. (see in the image). Find “Record with WhatsApp & Whatsapp camera, click on both one by one. 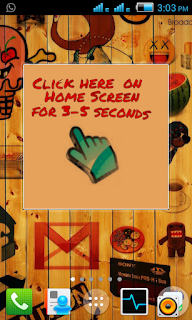 It will be added to your home screen. Now you can use both WhatsApp recorder and WhatsApp camera from your home screen.